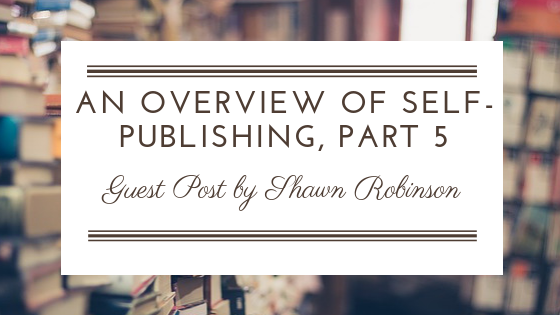 Note from the RW Team: To give our writers a small hiatus, we are welcoming author Shawn Robinson to do a 5 part series on self-publishing over the months of August and September. We hope that this will prove very useful, especially to the teen/indie authors in our audience. Next week, we'll be back on our regular schedule with our September Wrap-Up. In the meantime, please give Shawn a warm welcome! Alright, we've made it through a lot of information over the course of this conversation on Self-Publishing. I hope you're still with me. Maybe it's been like drinking from a fire-hose. Sure, you get some great water, but you end up losing more than you take in. If so, don't be discouraged. We're just going to cover a little bit more here and then wrap it up. So let's dive in! If you've finished your book, you're starting to realize that the document you have sitting before you doesn't look like a book. You're also probably starting to realize that you're not sure how to get it into a format ready for a printer. The way you get your book from Microsoft Word or Scrivener or yWriter or something else to a printer is to format your book for printing and save it as a PDF. Since this is a complicated and detailed process, I'll point you to my blog post Setting up Your Book: The Basics where I go into this in a lot more detail. When you upload that PDF to Createspace, KDP or Ingram, they take the digital PDF and print it! If you've never done this before, it sounds scary and overwhelming, but it's not as hard as you might think. The first time you do it is a little challenging, but after that, you just copy the file and put your next book into the already formatted file! It only gets easier! You will need an ISBN (International Standard Book Number). If you're not sure what that is, here are the basics: It's a 13 digit number that's used around the world to identify and track your book. Think of it like your book's address. If you don't have an ISBN, book stores and more cannot identify and order your book for sale. 3. ISBNs are tied to the publisher. My publishing company is called BrainSwell Publishing so all my ISBNs are tied to that company. 4. A lot of companies (Amazon, Vanity Publishers, etc. ), will offer to give you an ISBN for free. That is fine if you don't plan on getting your book out there for sale anywhere else. If you're just using Amazon and no one else, go for the free one. Otherwise, it's worth your while to own your own ISBN. If you take the free one from Amazon or somewhere else, they are technically the publisher (regardless of what they say). 5. If you are going to buy your ISBN, you can often buy them in bulk and save a HUGE amount of money. Google, "where do I get an ISBN in..." and add in your country. Bowker sells them in the US, Nelson in the UK, etc. 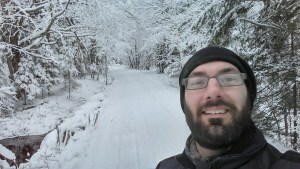 Let me give you a few thoughts just to encourage you to and help you in your writing. Check out some decent writing software like yWriter or Scrivener. They are big helps when it comes to organizing your writing and laying out your book. I use yWriter for my blogging and Scrivener for my fiction writing (I write children's/middle grade novels). Consider something like NaNoWriMo. It stands for National Novel Writing Month, and it runs in November of each year. It's a worldwide challenge to authors to write an entire novel (at least 50k words) in one month. You sign up and encourage one another to keep writing throughout the month. If you don't want to do this with NaNoWriMo, you can always just get a bunch of friends together and challenge one another to a similar goal. I wrote the third novel in my Arestana series for NaNoWriMo and it ended up around 77k words. Stick to your guns on your morals and values. One of the challenges you will face as an author is to fill your books with a lot of junk. Authors are often convinced that you can only write quality, properly expressive works if you include a lot of immoral and, what I would deem, inappropriate language and content. Quality writing takes people on a journey through the ideas and concepts in the book. You are not constrained by the expectations of the reader. You are free to write as you please. 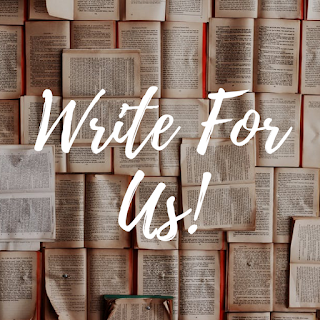 In my opinion, it takes greater skill and results in higher quality writing to write family appropriate stories than it does to fill your book with immoral language and concepts. Take the high road! There you have it! A quick overview of the Self-Publishing process! All the best as you continue through this journey, and if I can be a help or encouragement along the way, let me know!